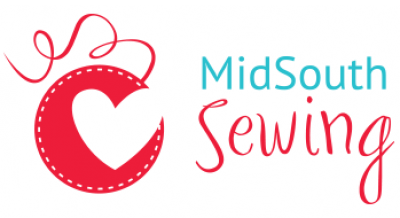 MidSouth Sewing is located in Knoxville and Murfreesboro, TN. Does your machine need some TLC? We have a wonderful, friendly service department on site. We are an authorized Brother and Miele Vacuum service center. We can also service and repair other brands of sewing machines and vacuums as well. Do you need some inspiration? Look around at the samples we have on display and check out our calendar. You will definitely be inspired! We like to cater to your creative side that involves sewing, embroidery, and serging including specialty notions and fabric needs. That’s right! We carry a wide variety of quilting fabric including batiks and specialty threads to make your projects dazzle. So, if you’re looking for new ideas, maybe a new machine, new patterns, or new classes, welcome home. 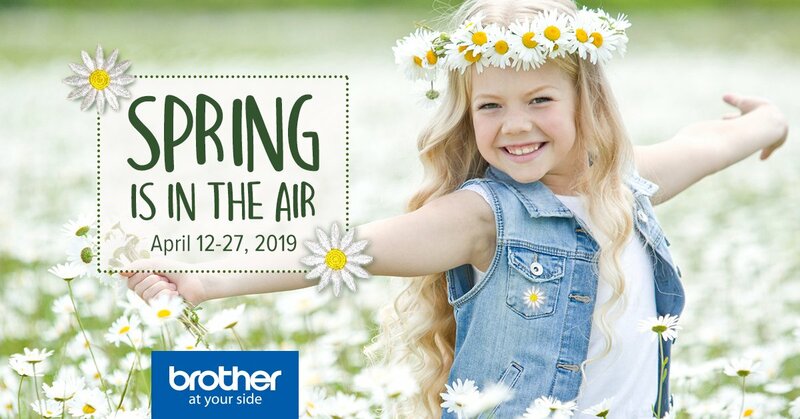 If you are looking for a machine to make your projects fast and easy, stop by and check out the complete line of Brother machines. They are the most user friendly machines on the market, it will be love at first sight.